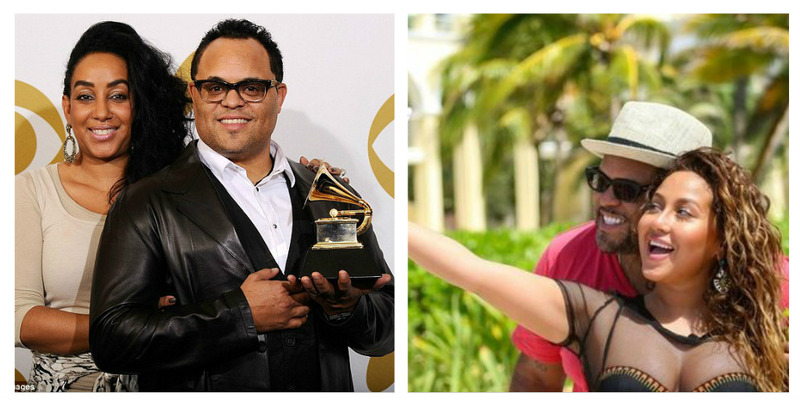 Adreinne Bailon has been catching all kinds of hell for being a homewrecking ho since pics surfaced of her on a romantic getaway with gospel singer Israel Houghton late yesterday evening. They both seem really interested in deflecting from their messiness by dragging the tragedy in Brussels into this, huh? Either way, out-of-the-country trips are something that typically take place a little deeper into the relationship than dating for a week or two, right? Unless these two are moving at light speed, it seems like they’re pretty settled in to seeing each other. Or maybe that’s why he decided to include a breakdown of the timeline of his crumbling marriage and “friendship” with Adrienne…? Well, whether Israel and Adrienne started smashing before his marriage ended or not…we’re almost POSITIVE he’s had his eye on her for quite some time.